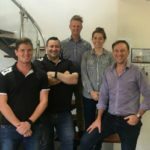 The BME AIS Team from L-R - Dillon Grant - blast technician; Tom Dermody - technical services manager; Paul Lightbody - product manager; Krysten Odendaal - logistics officer; Brad Bulow - AIS director and BME’s General Manager Australia Asia. BME has already become well established in Australia through distribution of the leading Axxis digital detonation system by its now wholly owned entity Advanced Initiating Systems (AIS). 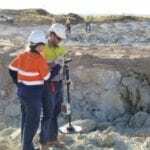 “Since AIS was established in Australia five years ago, we have had considerable success in serving the mining sector with the Axxis system – mainly in Queensland and also in New South Wales,” says AIS director Brad Bulow, who has also been general manager of BME Australia Asia since South Africa-based BME took full ownership of AIS at the end of 2017. The Axxis system has been used to initiate a number of world-record sized blasts in Australia and more recently in Zambia. He said the company is actively expanding its geographical market presence in Australia, while substantially augmenting the diversity of its offering. 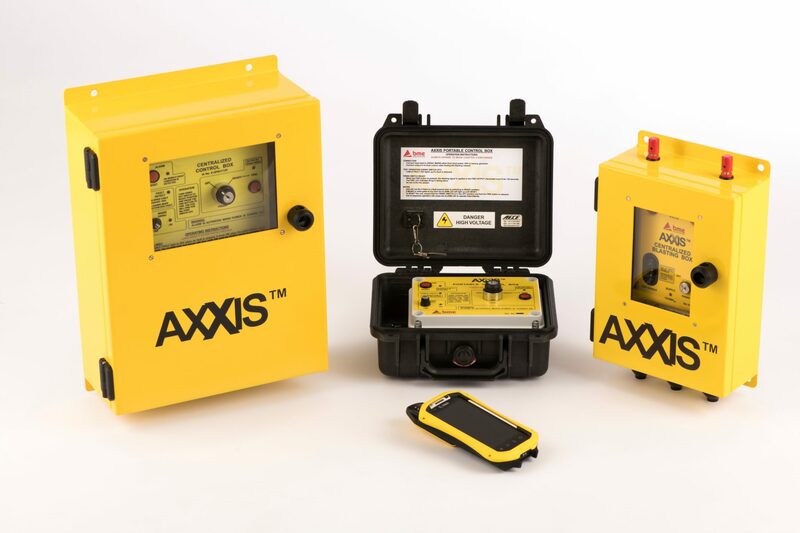 While Axxis has been traditionally used in the country’s surface mining sector, for instance, it can now be applied in underground operations through BME’s innovative Centralised Blasting System (CBS). “We plan to make the complete range of BME’s technologies, products and services available to the Australian mining industry over time,” says Bulow. Established in South Africa in 1984 and a member of the Johannesburg Stock Exchange-listed Omnia Group, BME’s selection of robust Innovex emulsion explosives is well known across Africa and abroad. The company supplies these explosives, as well as offering their respective bulk supply and manufacturing systems in the Australian market. In addition to the Axxis digital initiation system, BME Australia-Asia will also market the non-electronic Viperdet delay detonators and the complementary Viperboosters – used in the explosive initiation sequence between an initiator or primer and the main charge. BME is anticipating high demand for its new Xplolog system. It is a fully integrated and real-time blast data management system, which is complementary to existing BlastMap III optimisation software and the Axxis digital initiation system. 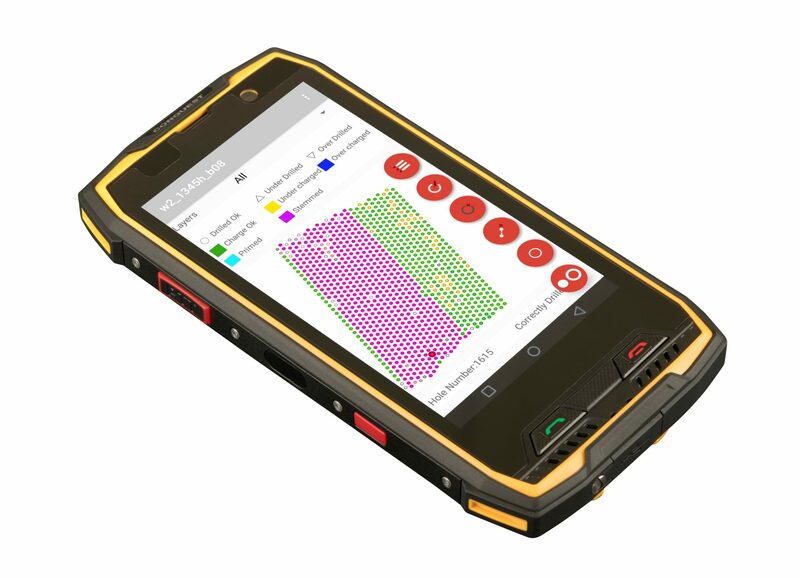 It enables user-friendly data capture in the field, paper-free with real time or instant data synchronization available. Data storage is centralised and readily available for analysis through cloud-based application software. 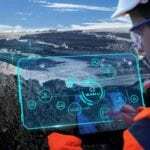 It will enable blast crews, engineers and management to be fully connected at all stages of the blasting process. Bulow says BME Australia-Asia will continue to apply its customer service philosophy to back the new products and technologies, in line with BME’s commitment to providing customers with sustainable solutions that improve their bottom line.